Hooksett Police responded to a residence on Kimball Drive in Hooksett to perform a welfare check. Inside the home, officers found a deceased adult male and a deceased adult female. 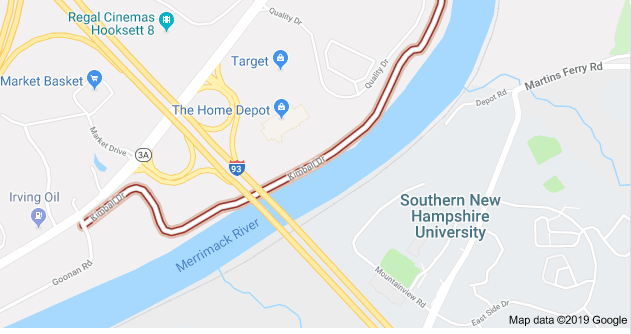 Concord, NH – Attorney General Gordon J. MacDonald, New Hampshire State Police Colonel Christopher J. Wagner, and Hooksett Police Chief Janet Bouchard announce additional information regarding an ongoing investigation into two suspicious deaths in Hooksett, New Hampshire. On February 4, 2019, Hooksett Police responded to a residence on Kimball Drive in Hooksett to perform a welfare check. Inside the home, officers found a deceased adult male and a deceased adult female. Autopsies will be performed on Wednesday, February 6, 2019, to determine the cause and manner of death. The identities of the deceased will be released after positive identifications are made at the autopsy and next of kin have been notified. Based on the investigation to date, it does not appear at this time that there is any ongoing threat to the public. Additional information will be released as it becomes available. No further news releases are expected until tomorrow at the earliest. Anyone with information about the incident is asked to contact State Police Headquarters at (603) 271-3636.